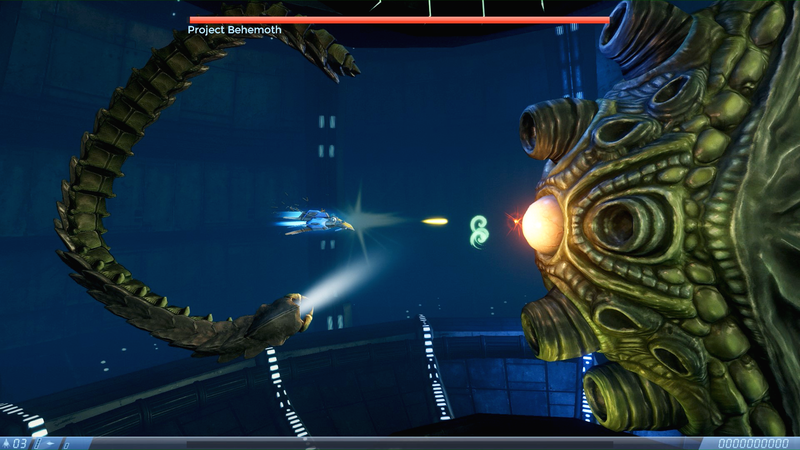 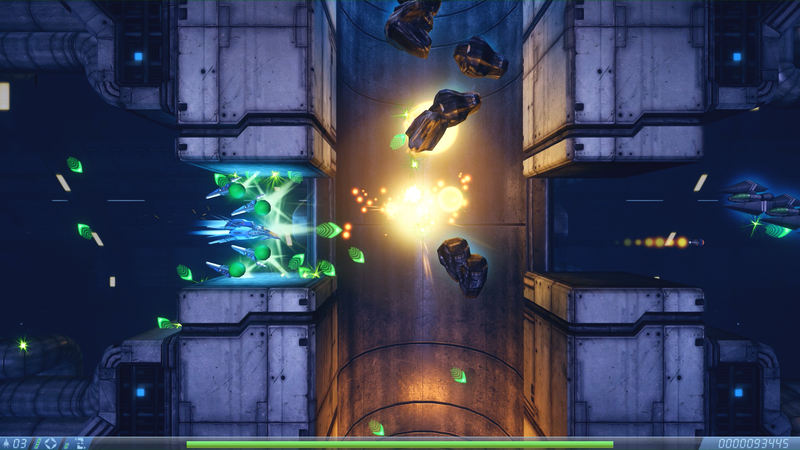 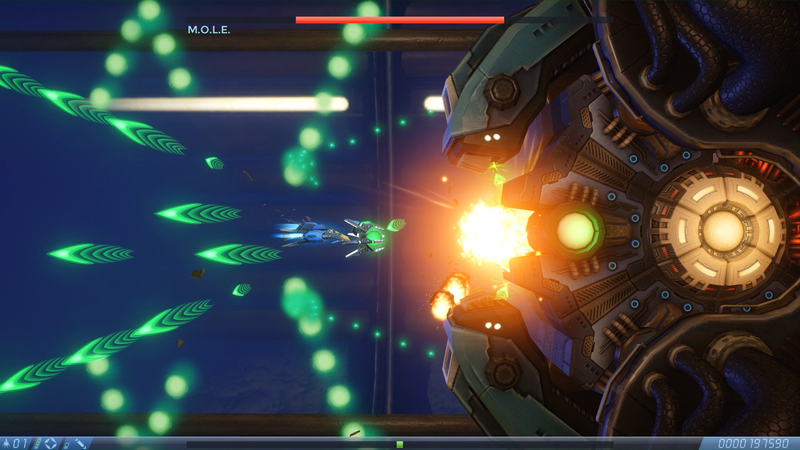 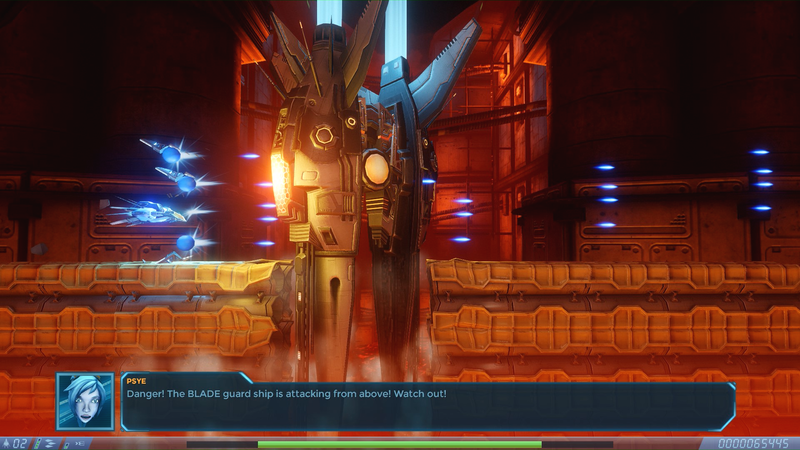 Rigid Force Alpha breathes new life into the classic side-scrolling shooter genre with its lovingly hand-crafted 3D graphics, stunning environments, detailed effects and an electrifying Synthwave soundtrack. 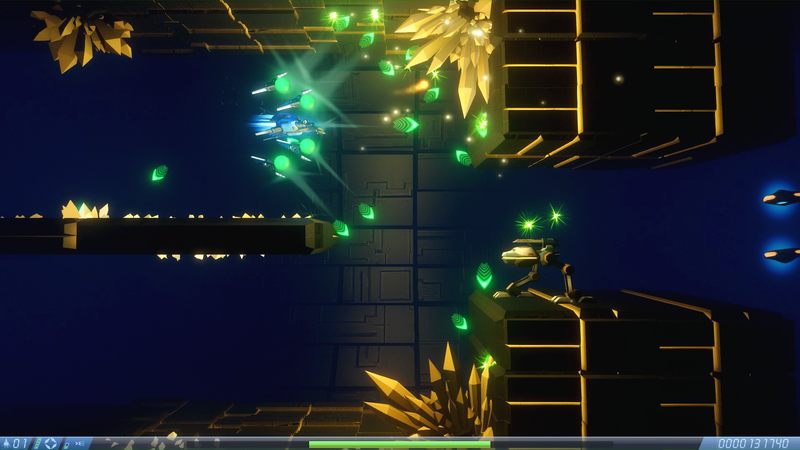 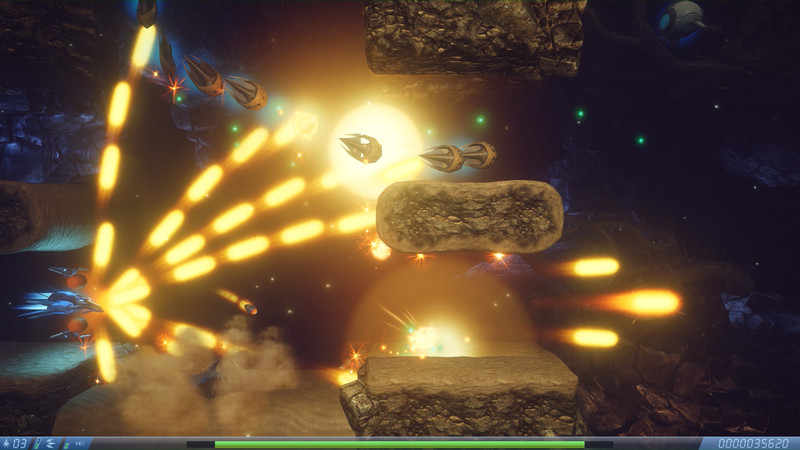 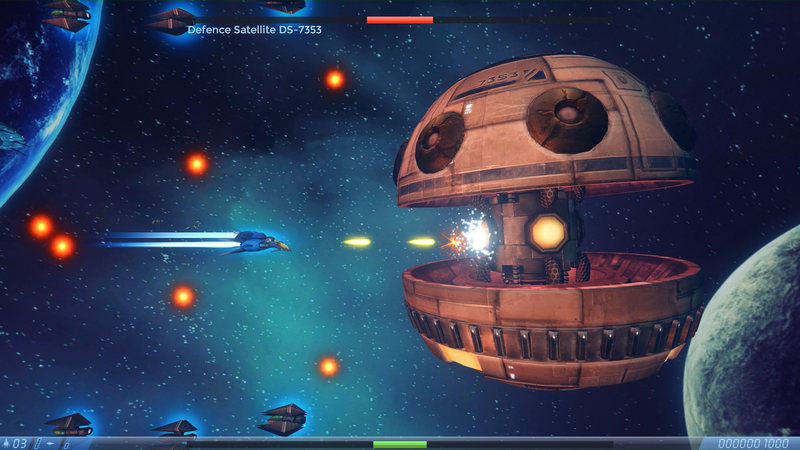 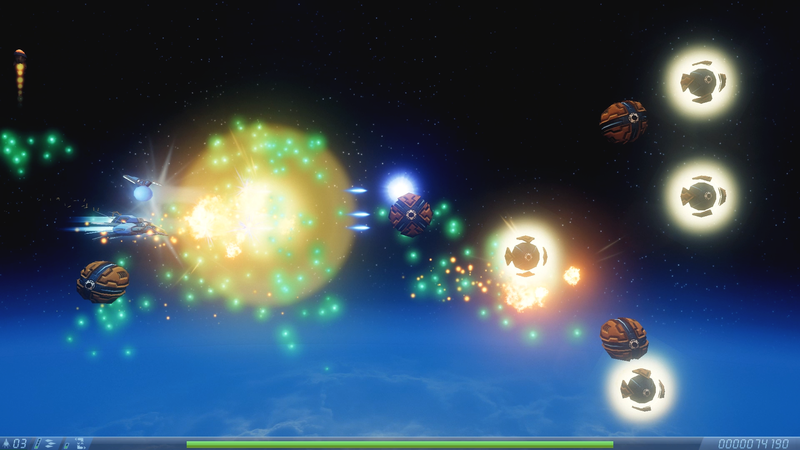 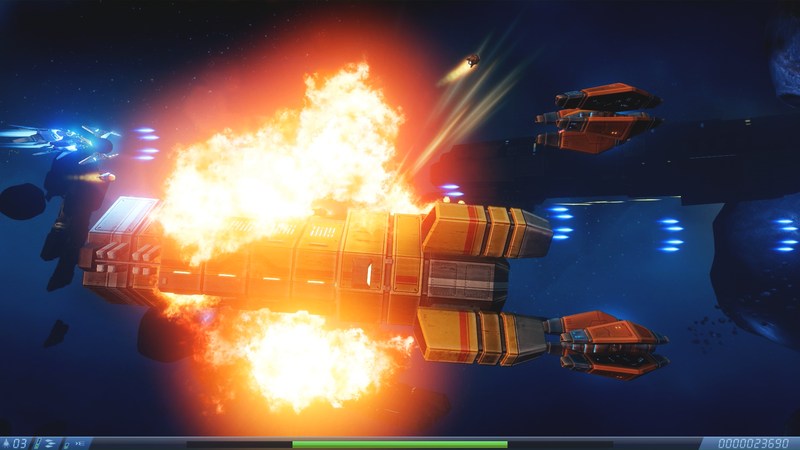 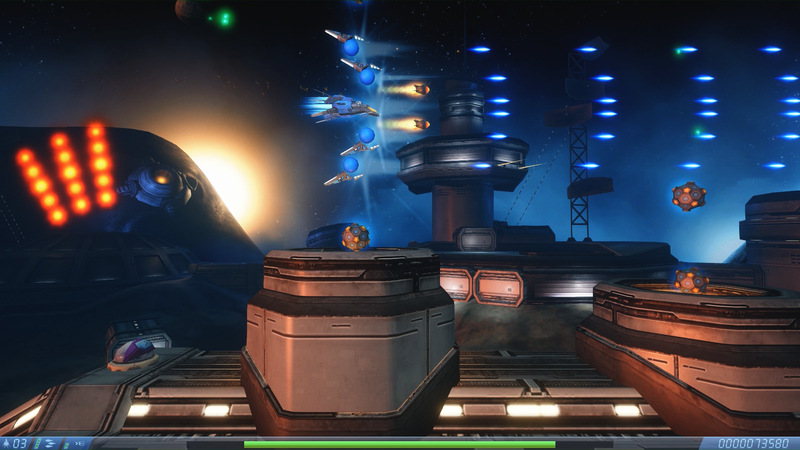 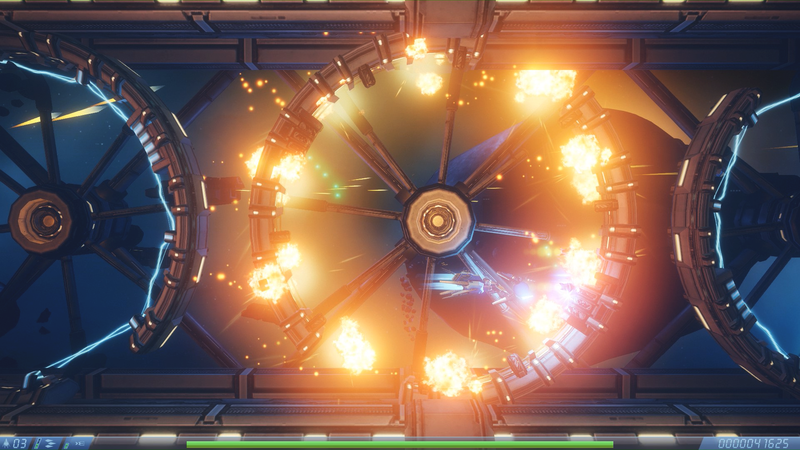 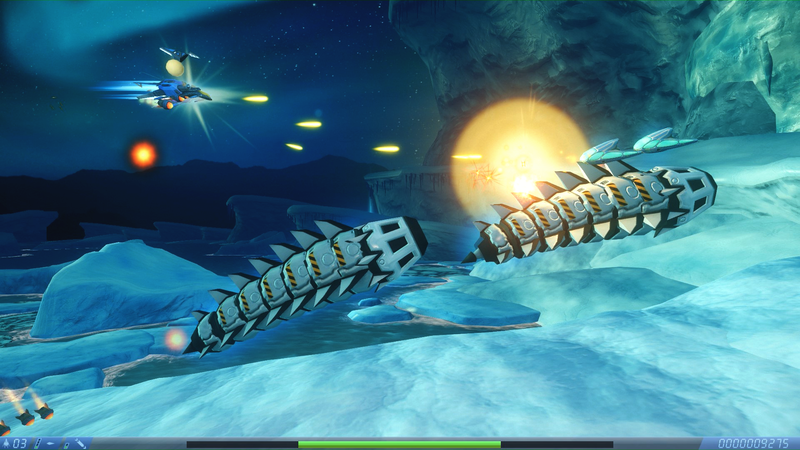 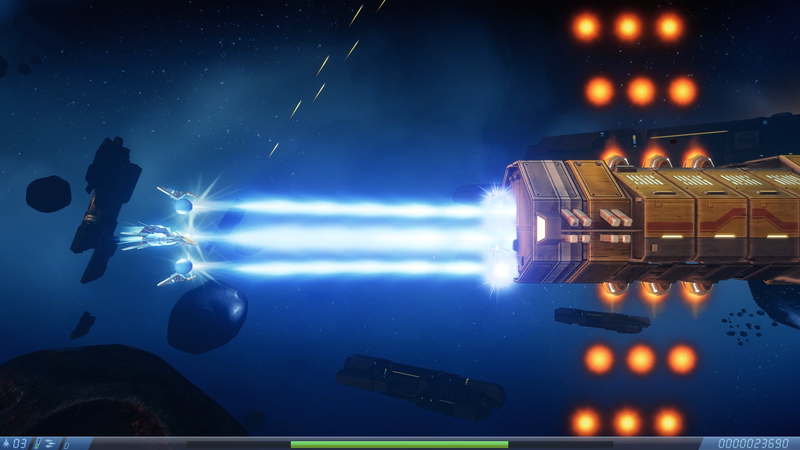 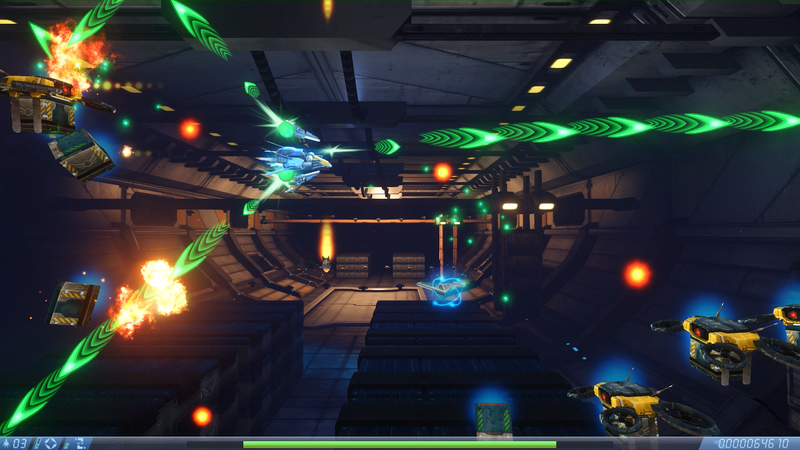 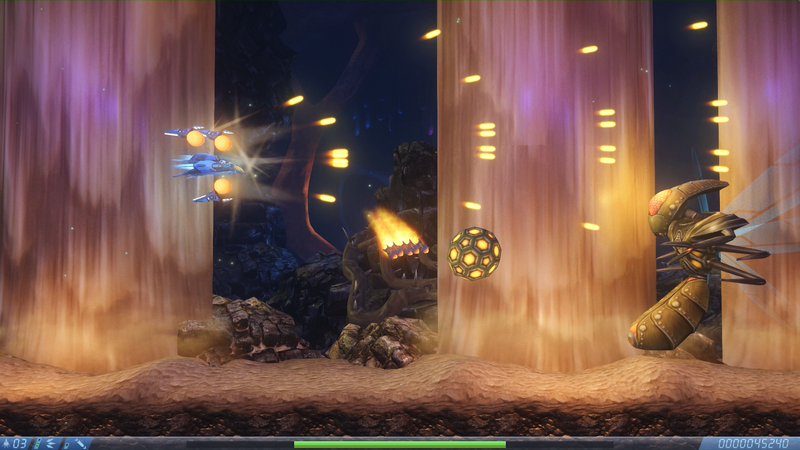 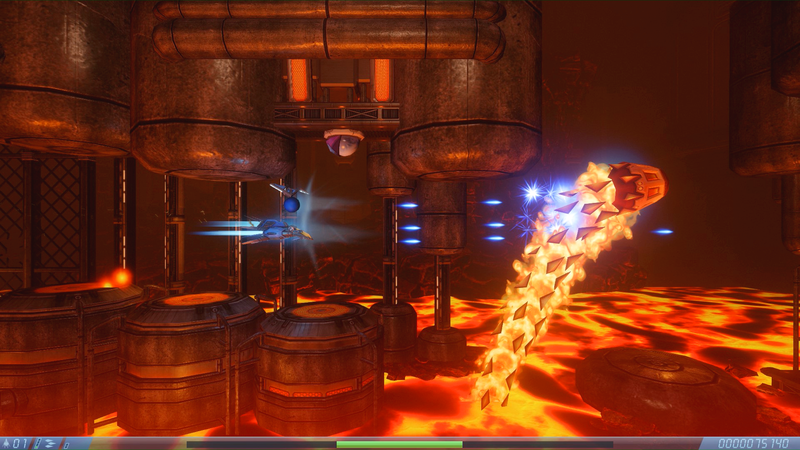 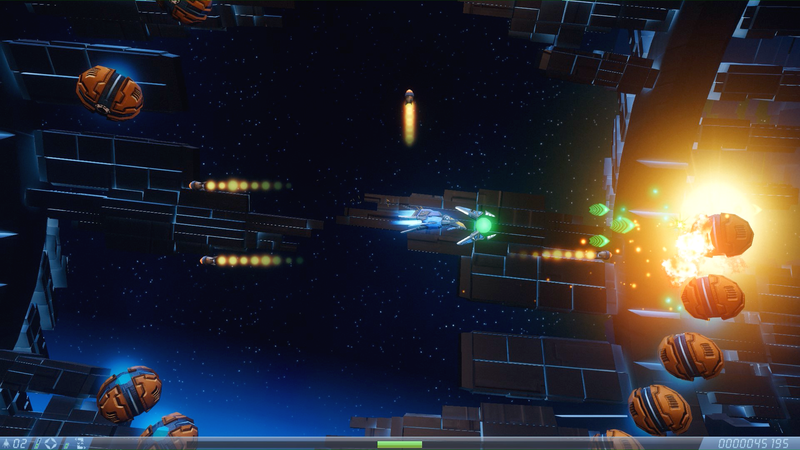 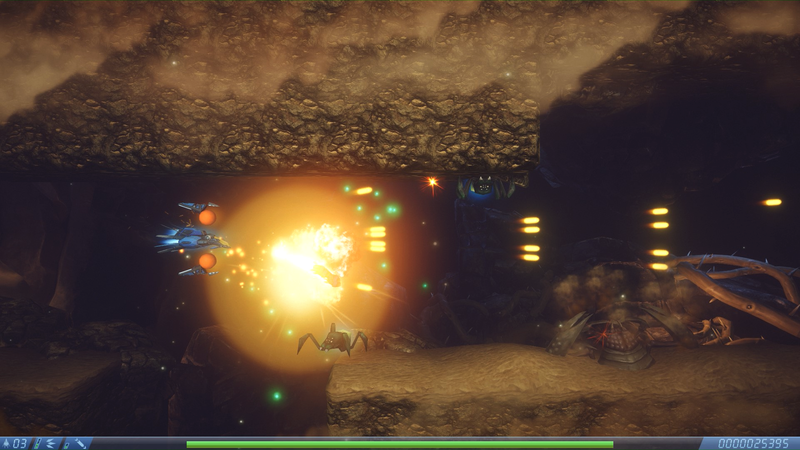 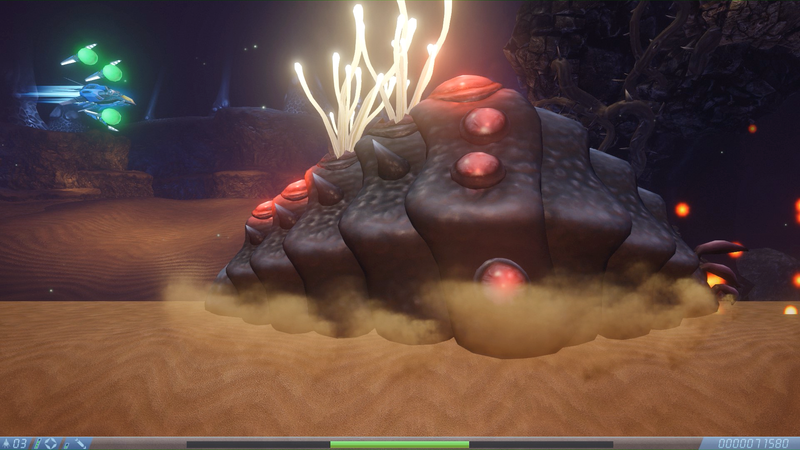 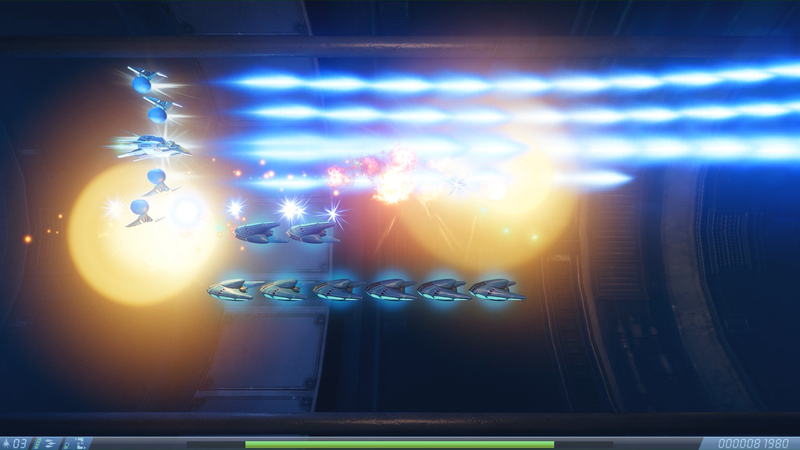 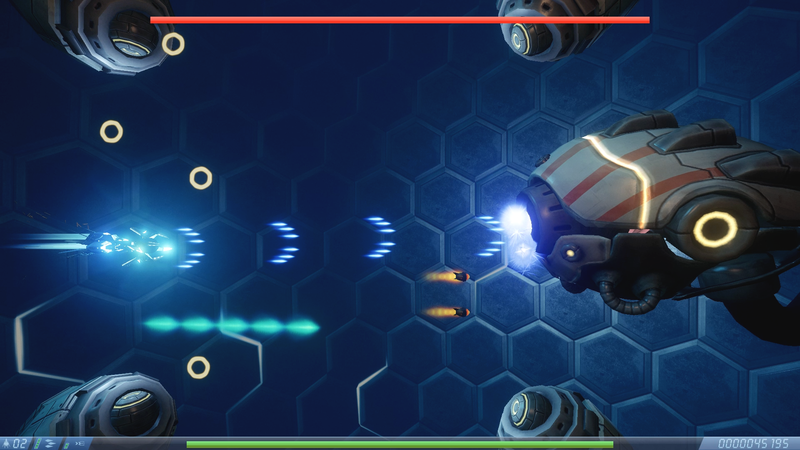 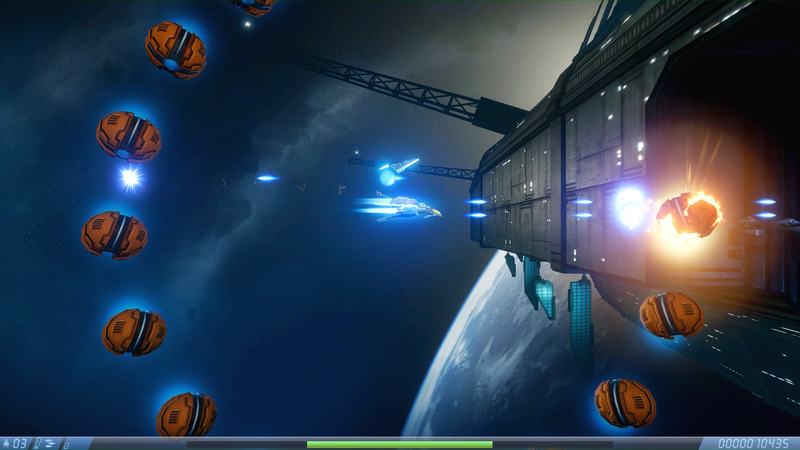 Arm your fighter with numerous upgradeable weapon systems, increase your firepower with adjustable Force Shards and collect Energy Orbs to unleash extremely powerful blasts against an armada of enemies and huge end bosses! 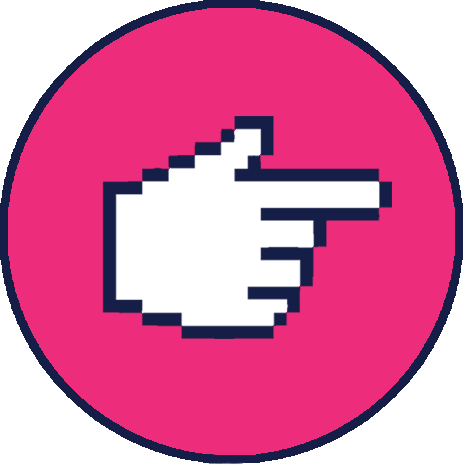 com8com1 is a game developer from the Hannover region, Germany. 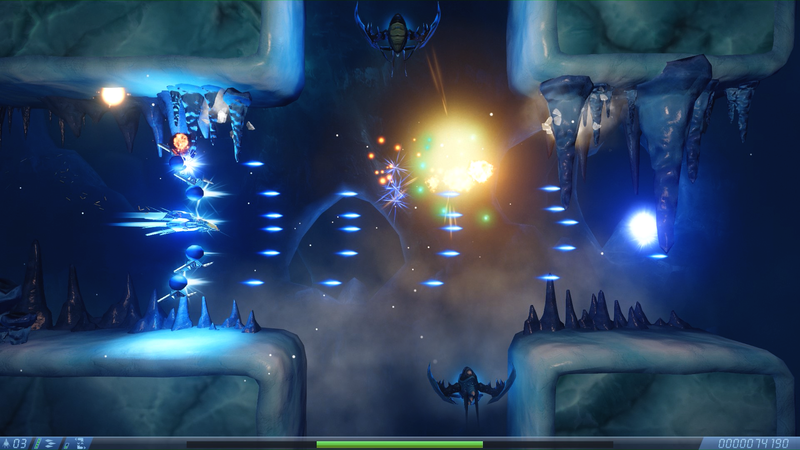 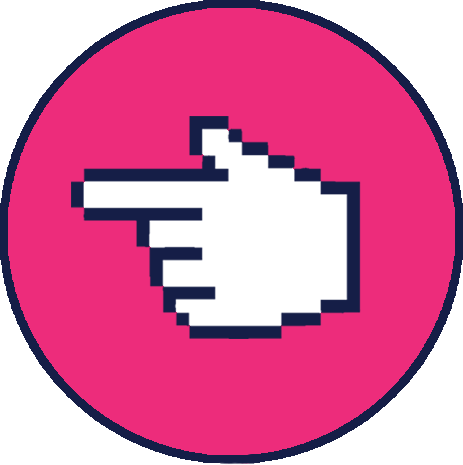 As a passionate indie studio we aim to establish ourselves as an expert in creating rich and engaging games you'll love to play.